P.Aewsiri or “Kappa” is the artist behind DollGru. The Thai artist works as an illustrator for a living, but in her free time she also loves to sculpt. 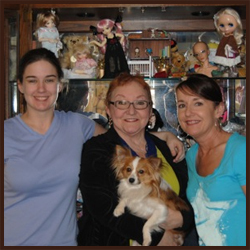 She is self-taught, learning mostly from books, magazines, and websites. Read about DollGru and check out her work HERE. 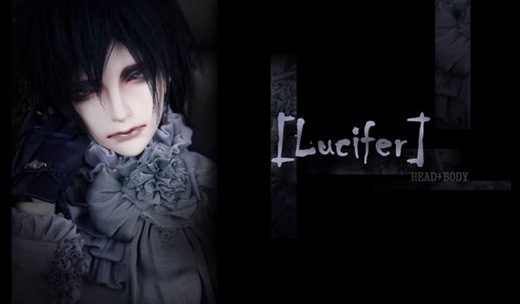 Chinese doll company Ringdoll celebrated their 1st anniversary on March 10. The elegant and slender dolls are designed by well known doll artist Huang Shan partnered with American designer Ron Fletcher. Check out the article HERE. 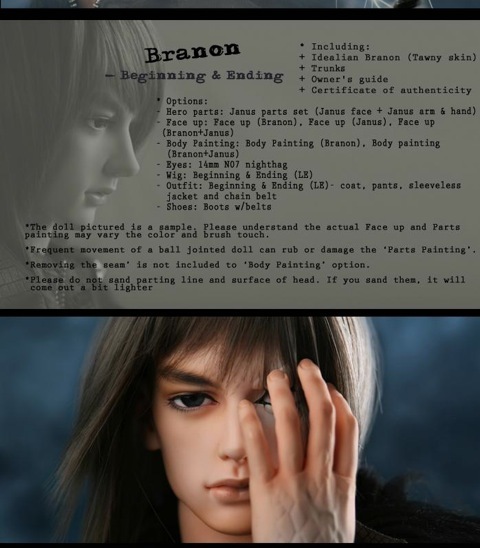 The new Idealian doll Branon is now available for pre-orders. Branon comes in Tawny skin resin. Options include hero parts (Janus head, arm, and hand), face-up for one or both heads, body blushing, eyes, wig, and outfit with shoes. 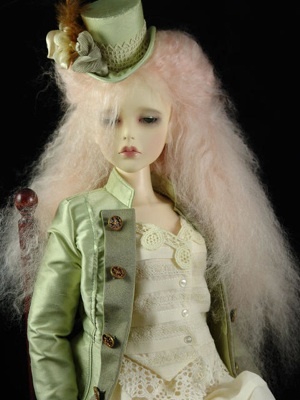 The ordering period for the limited doll is until April 7.